Liverpool youngster Allan Rodrigues de Souza has confirmed that he will be leaving Anfield on loan during the January transfer window. As reported by our sister site and Liverpool fan blog Empire of the Kop, the teenage player has acknowledged that—due to his work permit situation—he will not be a part of Jurgen Klopp’s first team for the rest of the campaign, and thus will be set for a temporary stint away from Anfield. The youngster arrived at Anfield from Brazilian giants Internacional during the summer, but spent the first half of the campaign at Finnish side SJK. Liverpool-owned starlet Allan Rodrigues de Souza has confirmed that he’ll go out on loan again this January to get a work permit that will allow him to play for us next season. The 18-year-old Brazilian playmaker arrived from Internacional in the summer, but was sent to Finnish side SJK in the summer on loan. “In Finland, I trained in the morning, studied English in the afternoon and stayed home alone at night,” he said. “I enter restaurants and ask for something to eat but the waiter wouldn’t understand anything. And I leave apologising, and ashamed. “It was hard, but I grew up with all this and today I find myself more mature as a man. 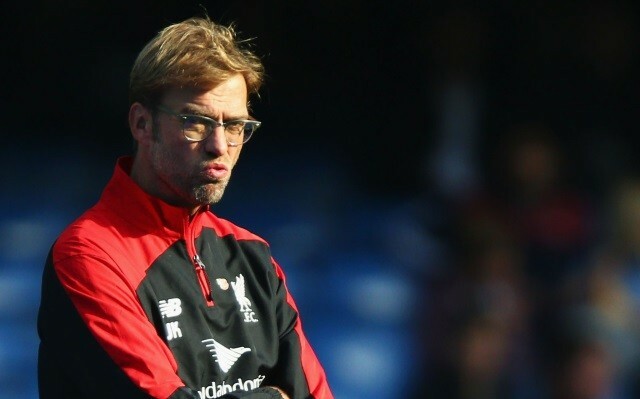 “Klopp often praise me enough. He says that he likes my football and I have potential, he gives some tips. “Now, I wouldn’t be available [for selection] in January because my work visa wasn’t ready. So I will be loaned out again. It’s great that our current Brazilian contingent are helping the teenager out. It must be unbelievably difficult to make the transition from South America to England at such a young age, especially when you’re then asked to spend six months in freezing Finland, with nobody who can speak your language. Klopp has high hopes for him though, and we hope Allan has another successful loan spell before the end of our season.